BRIDES-TO-BE can get to view the perfect summer setting as one of the North East’s leading hotels unveils its unique wedding space. 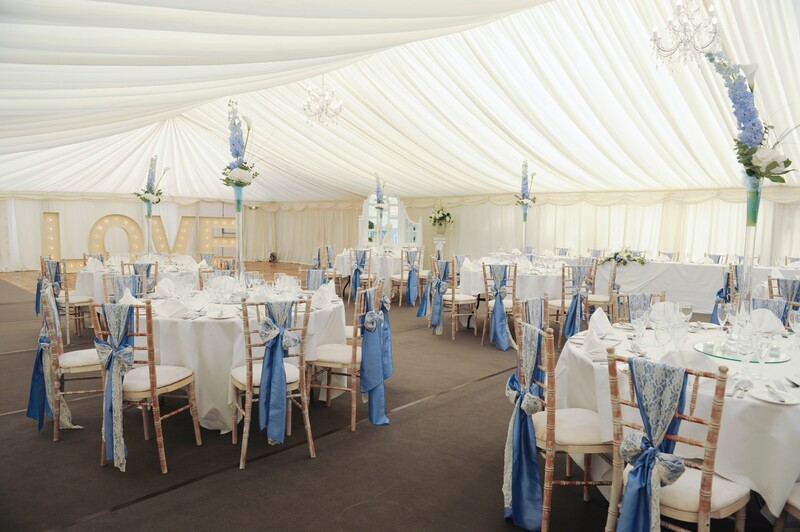 On 22 June, Ramside Hall Hotel, near Durham will be launching its marquee, which is available for weddings, private events and functions from May to September each year. The marquee, which can take 130 people sitting down and 200 buffet style, also has the option of add-ons to make it suitable for larger numbers. The structure gives couples an additional option for using Ramside Hall, which has 11 meeting and events spaces, including the grand Bishops Suite, which can take up to 600 guests and has recently undergone a £150,000 refurbishment. The marquee will launch with an opening evening, with couples or anyone wanting to plan an event or celebration invited along to view it from 6pm to 8pm, with reception drinks and canapes on offer. The hotel also boasts an £8m state-of-the-art spa and the luxury Celebration Suite, the only one of its kind in the region which can also be included in wedding packages.